Now, this Arsenal of Democracy Museum in St. Clair Shores, MI. was quite a surprise. 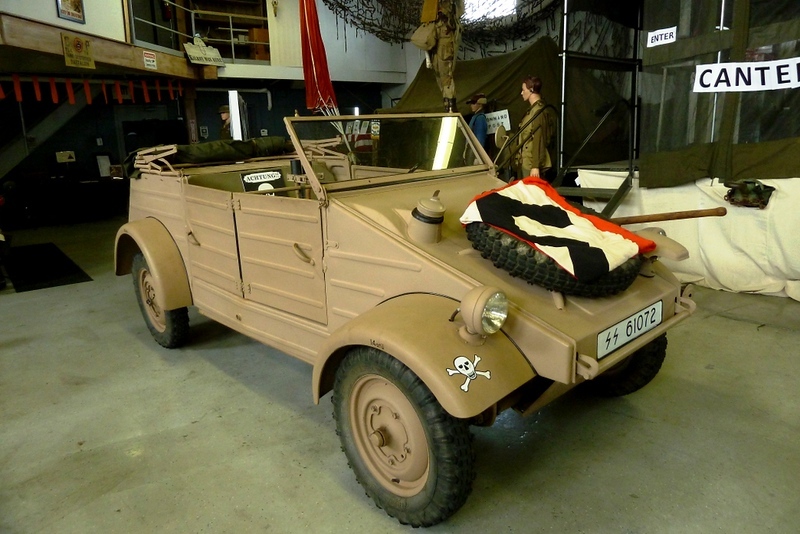 It had so many war vehicles and collectors items throughout the museum that you had to go around it at least (4) times. I think that you will understand what I mean when you view these pictures. Al Capons black vehicle was there with the bullet shots still in the window as you will see. I was amazed on how thick the windows were to keep them protected that I took a picture of the thickness. It was an incredible experience. Please enjoy the pictures and if you get a chance, go there and experience it first hand..